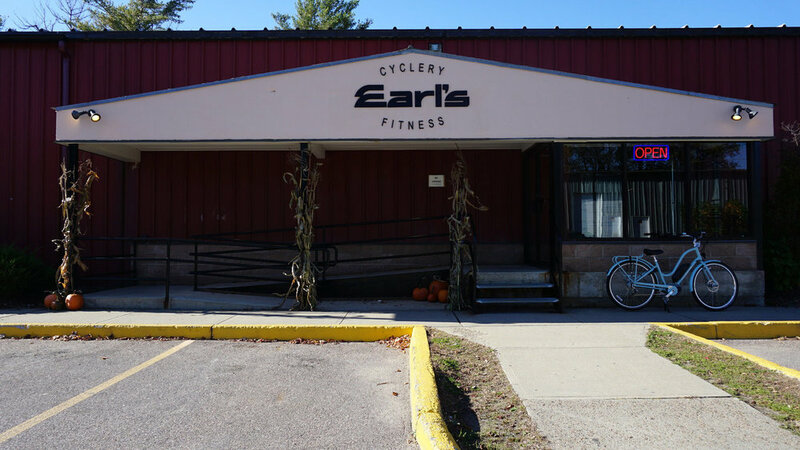 Earl’s has relocated to our new home of 2069 Williston Rd., South Burlington! With over 12,000 sq ft. our new location allows us to have more inventory and an expansive Service Area to help you find the perfect bike, or get you back to riding! Keep an eye out for our new sign on Williston Rd.